One of the most essential elements of a house is its roof. So, it’s important to make sure that your roof has all the necessary conformity. Do you have a pitched roof? Then shingles are the right material for you. Contact us to install your shingle roof. 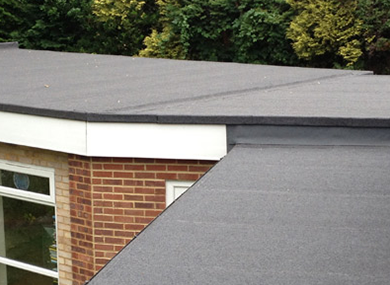 We’re familiar with flat roofs. Our team has been installing flat roofing for several years. 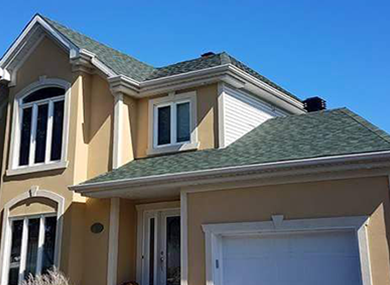 Our company does everything possible to offer you an exceptional commercial roofing service in Vaudreuil-Dorion, West Island, Dollar des Ormeaux and Kirkland. A roof can last extremely long. It can last from 20 to 35 years. However, it is important to inspect your roof. This way, you are assured that it remains in good condition for several years. As roofing experts, we know that it is essential to clear your roof of snow, because this is what keeps your roof in good condition during the winter. 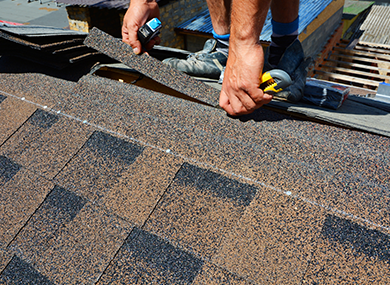 We can repair shingles roofs, flat roofs, commercial roofs, because we excel in both residential and commercial roofs. Sébastien Brunet is a man of challenge. With his 10 years of roofer experience, he decided to found is own business in 2010. He only offered shingles roof and flat roof. Later on he started to sell metal roof, a good alternative that not a lot of his competitor were offering. We’re good at sizing our customer needs and we only offer them the best quality of services and products. Even if sometimes there more pricy. You’re sure that you’ll receive good quality work. Your roof will last you at least 50 years. 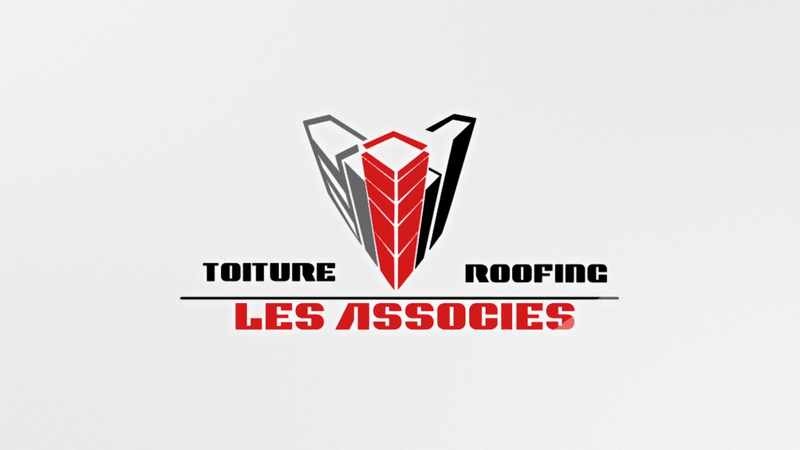 At Roofing les associés, Sébastien Brunet and his team are always aware of the new technique in the roofing field. There are all perfectionist and forever learner. Copyright © 2018 Toiture les associés Inc. All right reserved.